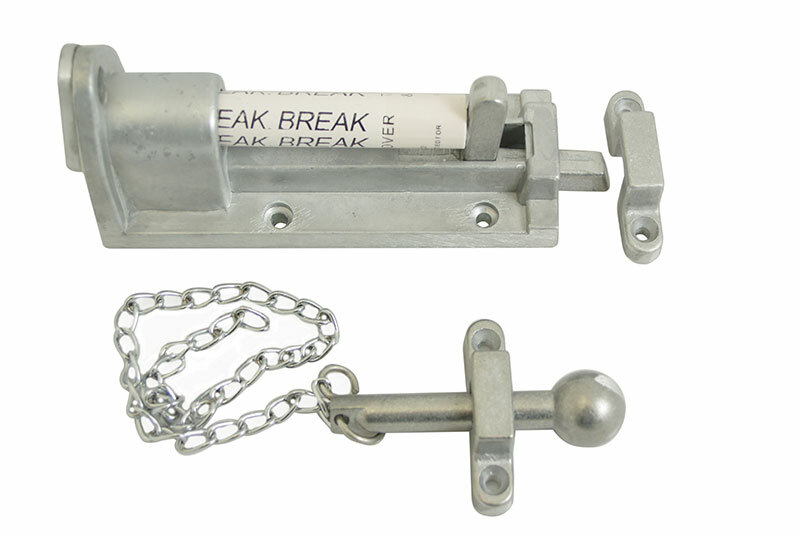 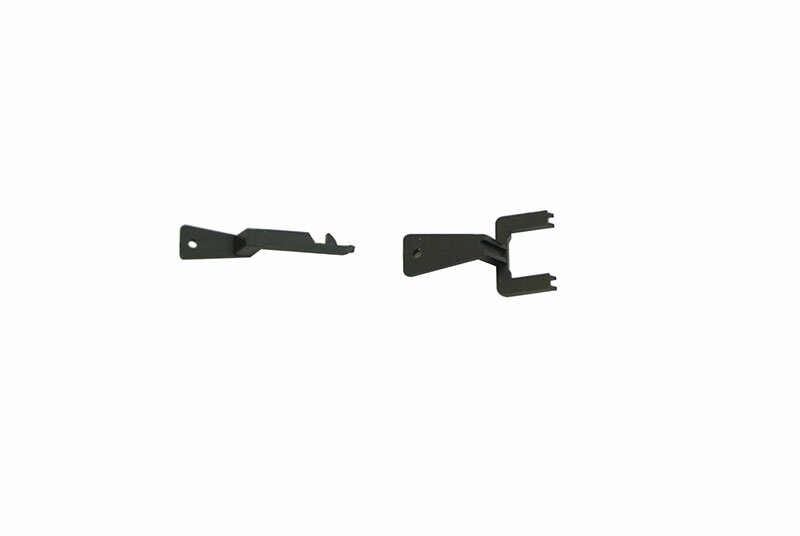 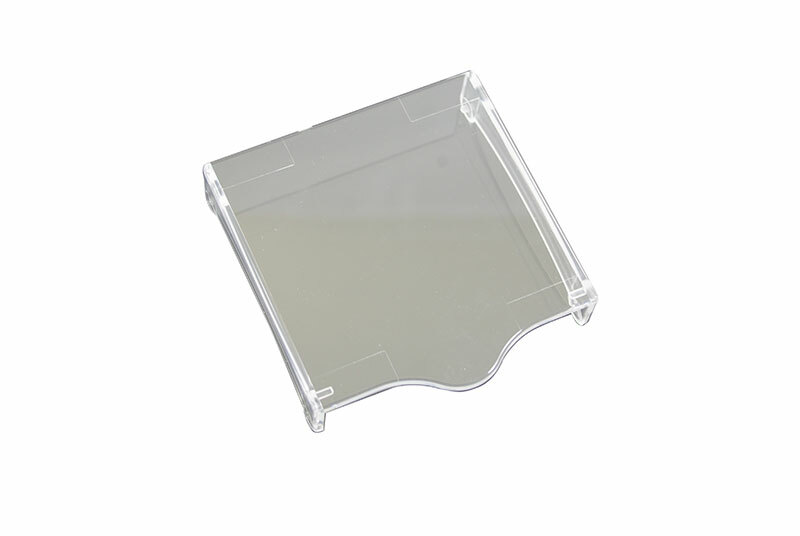 The CP21 breakglass call point is a double pole unit, with changeable contacts from N/C to N/O. 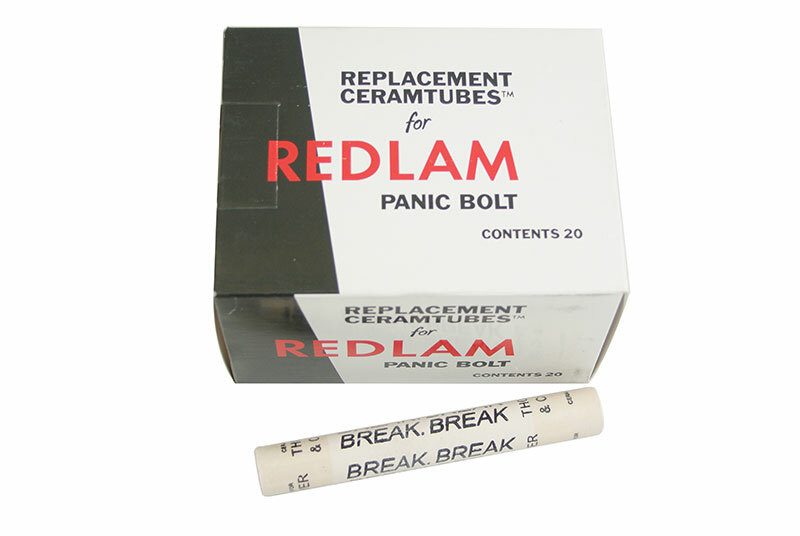 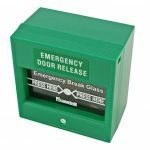 The main function is to override the electrical locking/release devices in case of an emergency. 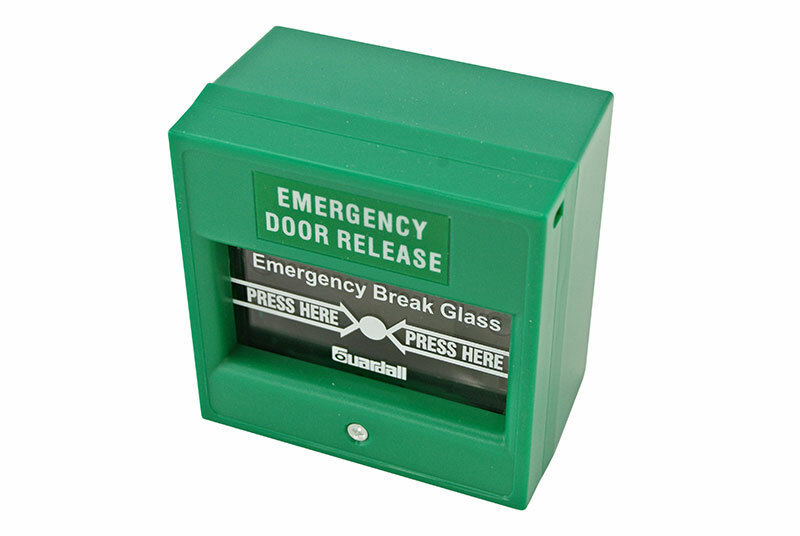 The units can be re-used by resetting and replacing the glass.